Let UP Ski Racing take you on a beautiful journey to Switzerland. 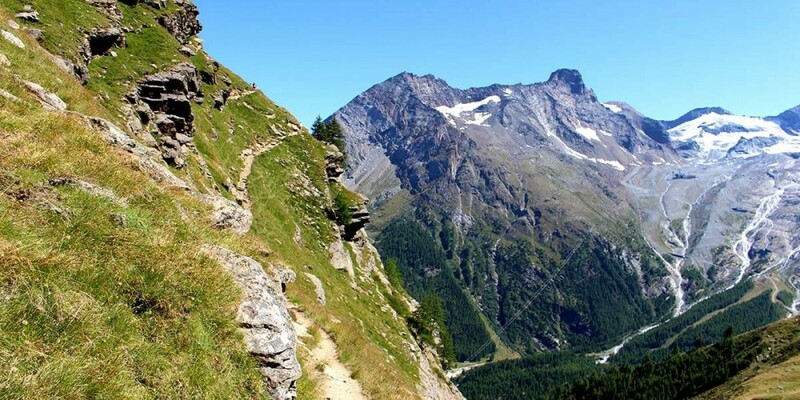 In the heart of Switzerland, Saas Fee offers so much more than just ski racing. Welcome to UP Ski Racing where Olympian Uros Pavlovcic takes the next generation to the heart of Switzerland. Uros is inspired to help athletes succeed in skiing as well as in life. 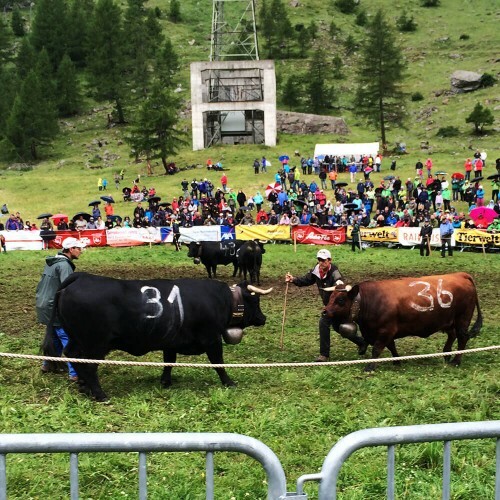 Besides excellent training at one of the best resorts for summer skiing, UP Ski Racing also offers a great cultural experience for all its athletes. UP Ski Racing is back for 2019! 8 reasons that will make you fall in love with UP Ski Racing! Saas Fee is one of the best spots for summer skiing. Various national teams train side by side and create an incomparable racing spirit. 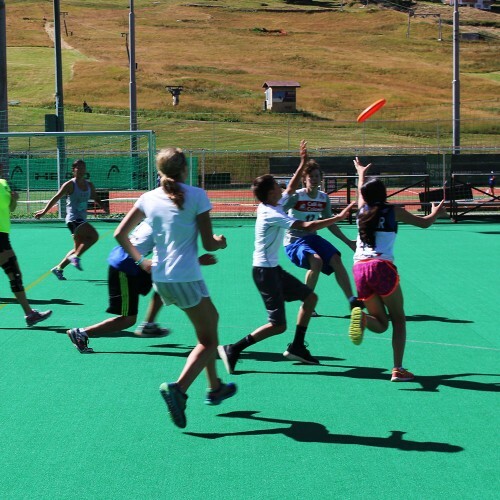 The Uros Pavlovcic Summer Camp consists of 10 days of skiing and two recovery days. Summer is an opportune time to develop and improve technique. During the camp, the athletes and the coaches are staying at Apartment Haus Amasaas, which is conveniently located close to the center of Saas Fee, the gondola and a sport center. Uros Pavlovcic Ski Racing consists of excellent coaching staff that will support and supervise athletes at all times. Learn More about Our Coaches. 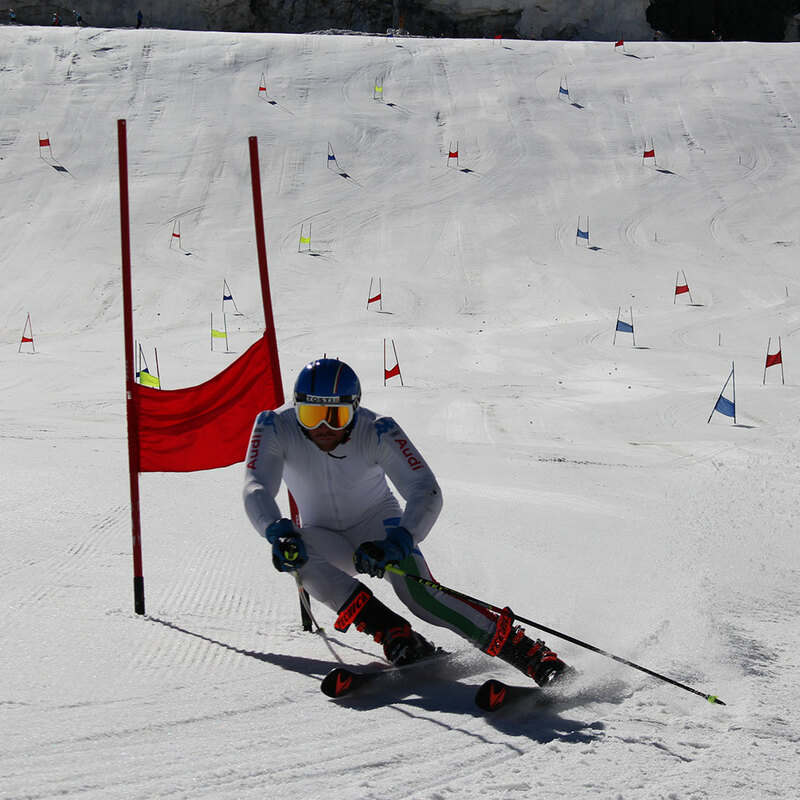 Saas Fee Summer Camp coaches (Pace Setters) and surrounding national team skiers will serve as brilliant examples for proper ski technique in order to push the athlete’s potential. Individual video analysis of athletes’ performance on the glacier will ensure that he or she will receive in-depth feedback. Afternoons will include a balanced conditioning program that complements and elevates race training. Daily training is always accompanied with lots of fun and adventures that should make the Saas Fee Summer Camp an unforgettable experience. moment to learn more about UP Ski Racing. There is no better experience than a ski racing camp in Saas Fee with Uros. Train in the beautiful Swiss Alps next to other national teams. Great location. Unparalled training. Superb coaching. There were two things that made the camp so useful for my skiing: First is the terrain. Saas Fee has it all...insane steeps and rolling flats. This allows you to work on all aspects of ski racing. Second is the exposure to talent. You will be training next to most of the European National teams. You will be able to see how the fastest skiers in the world are skiing in person and can put what you see to the test in your own skiing. My two kids have gone to this camp for three years. I visited one of those years and I can say that Saas Fee is extremely quaint and safe (no cars). It’s a small village filled with ski teams, hikers, and climbers. The coaching and conditions are the best summer ski training we have found, and the Swiss cultural experience is an added bonus for the kids. Uros Pavlocic's camp is best in class and an amazing experience for our son. The coaching is unmatched and the European travel experience is equally great. The kids are training alongside World Cup skiers from across the globe every day and we have seen our son improve and mature every year at camp. Katie LOVED camp with Uros in Saas Fee! The conditions were fantastic with long runs for training. It was a great opportunity for her to start training for the coming season. The Saas Fee camp was one of the most amazing camp I have ever been to. With a combination of unparalleled coaching, great training, and an international experience, Uros’s camps helped me to drastically improve my skiing, while having the time of my life. This camp also offered me the extremely valuable opportunity to train alongside national teams which can rarely be offered anywhere else. You are responsible for making your own flight arrangements from the U.S.A. to the Milan Malpensa Airport (MXP) in Milan. Coaches will meet athletes and transfer them to Saas Fee. Plan to arrive on July 23rd by 12:00 pm (departing from U.S.A. on July 22nd). Plan to depart on August 05th before 2:00 pm. Book early: Transatlantic flights increase significantly in price during the summer months. Price includes 10 days of skiing with 2 days of rest, transportation to and from airport, lodging, meals, lift tickets, coaching, video analysis, afternoon and off day activities. Would like to know more? Contact me. © 2019 UP Ski Racing by Uros Pavlovcic. All Rights Reserved.